Juicy berries are usually bright colors. Furthermore, they do not have a pit in them. Also, berries come in different sizes and colors. 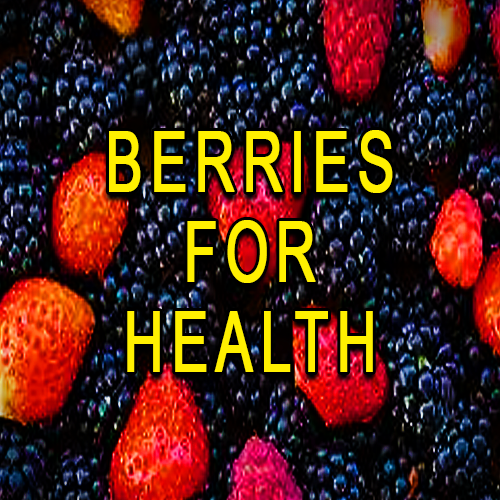 Berries are an essential part of the diet for health and wellness. It doesn’t take a lot just enough to get the nutrients that your body needs. Strawberries provide vitamin C, fiber, antioxidants and more. In addition, raspberries give you manganese and other minerals. Don’t forget blueberries with potassium and folate. Also, blueberries fight cholesterol for heart health. Additionally, blueberries provide a great resource of vitamin K.